Today RedCritter Corp. announced the availability of RedCritter Manager for Windows 10, complete with natural voice recognition and speech powered by Microsoft Cortana. RedCritter Manager can be used by an individual team leader or rolled out organization-wide. The product is offered as a monthly subscription based service and prices are based on utilization. This allows companies to try it on any scale without the need for long term contracts or expensive consulting. RedCritter Manager is the first and only Cortana enabled employee achievement recognition solution. It is a management tool that helps companies recognize and reward success through the use of digital badges, certificates, skill points and even virtual currency. RedCritter offers a completely customizable rewards store that companies can use in conjunction with their virtual currency. With RedCritter enterprises can easily create a fully engaged and lively employee culture. 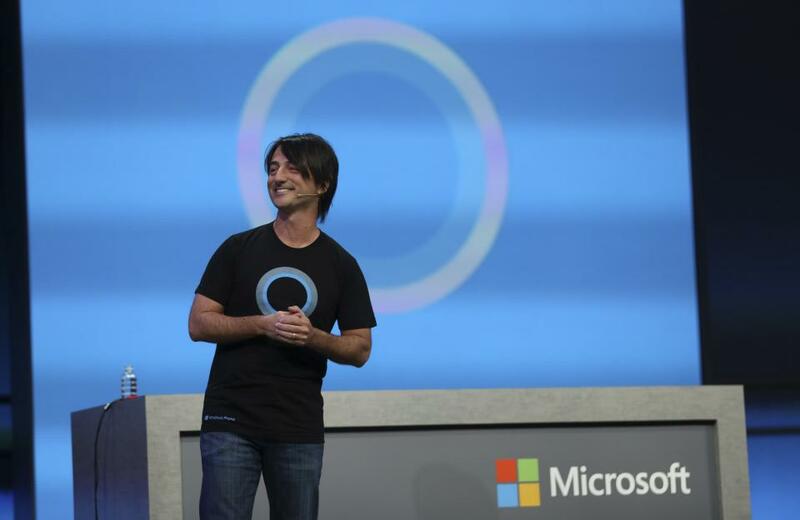 Deep Cortana integration brings the power of the intelligent cloud to companies around the world. RedCritter learns each team leader's personnel, skills tracked, employee traits and more. Over time RedCritter’s Cortana implementation will be able to make incredibly powerful predictive assessments in order to help companies ensure their workforce is operating at peak performance. RedCritter Manager for Windows 10 is immediately available for download. Visit www.redcritterconnecter.com to get started.